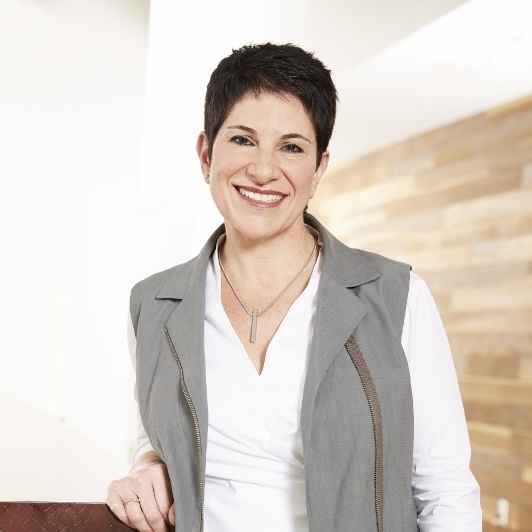 Minette Norman serves as Vice President of Engineering Practice at Autodesk and is responsible for a collaborative culture and state-of-the-art engineering practices. Minette spearheaded “radical collaboration” – initiatives that recognize engineers who contribute to one another’s code, designs, and tests. Previously, she gained international attention by transforming Autodesk’s localization team through best-in-class automation and machine translation. Three principles for breaking out of “group think” and avoiding defensive reactions.